We are proud to announce (drum roll please) … The Hanlon Creek Commercial Centre (Phase 1) – 225 Hanlon Creek Blvd, Guelph is now 100% LEASED!!! 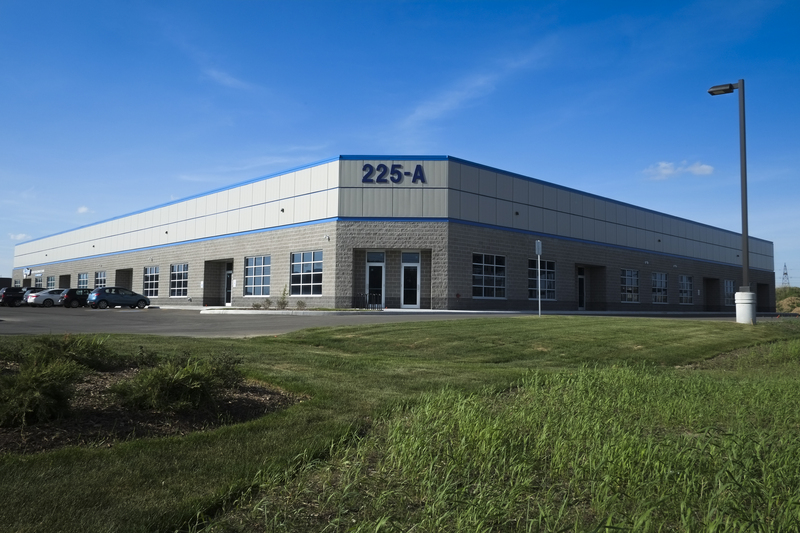 Located in the desirable Hanlon Creek Business Park, our new 26,200 square foot industrial facility is full ! !